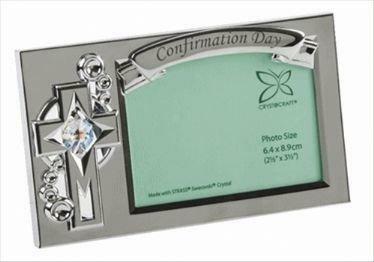 Crystocraft Photo FramesShopping for Photo Frames look no further. 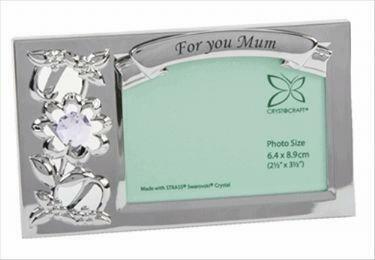 We are proud to present you with our creative Crystocraft Photo Frame Collection which combines superb metal craftsmanship and STRASS Swarovski Crystals, which guarantees the highest crystal quality. 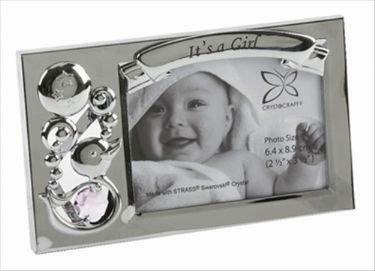 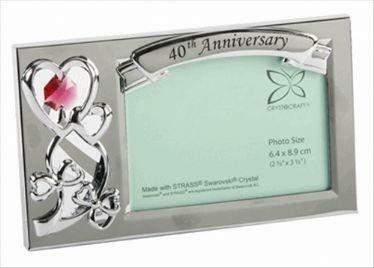 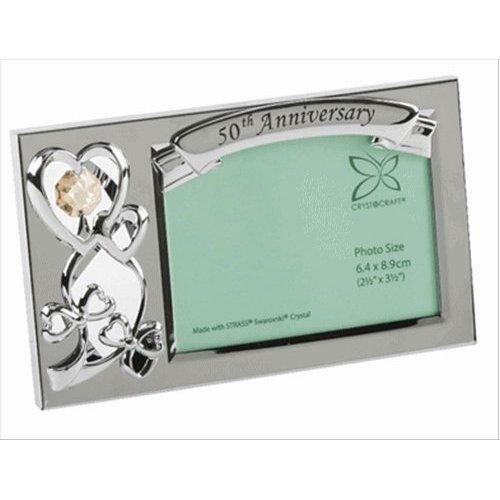 Crystocraft Photo Frame Collection STRASS Swarovski Crystals.